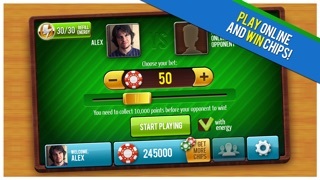 Farkle Live brings a brand new look to the classic Farkle dice game. 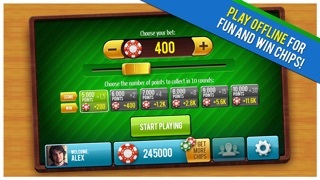 Join the best Farkle game made for iPhone and iPad and play ONLINE against thousands of users! 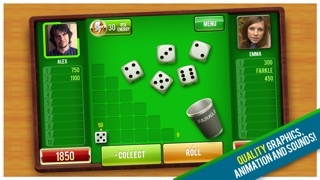 Farkle Live is a dice game played by one or two players over the Internet. The players take turns rolling the dice, with ...More	the objective of collecting 5,000 or 10,000 points quicker than their opponent in an ONLINE multiplayer game or reach a target score from 5,000 to 10,000 in 10 rounds in a solo game. Each player's turn starts by rolling six dice to score points. 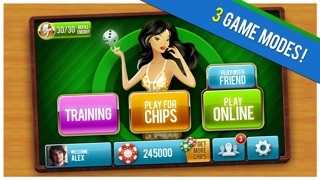 As long as they roll scoring combinations, they can roll the remaining dice, or collect their points. If your roll does not score any points, you get a 'FARKLE', losing all points accumulated for that turn. If the player manages to score on all six dice, they get a 'Bonus Round' and may choose to roll all six dice again or collect the points. More popular than Blackjack. More strategic than Poker. Hokm is the ultimate card game played by millions worldwide where your partner depends on your every move. 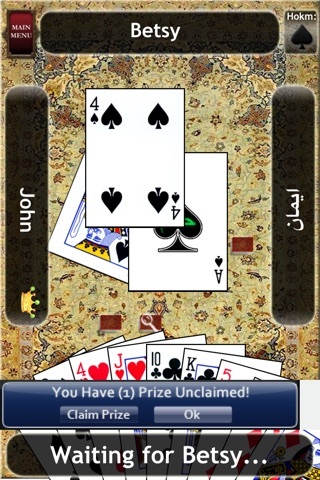 Similar to games like Hearts, Spades, Tarneeb, Whist, and Euchre, Hokm is no ordinary card game. It takes hustling to a whole new level. Try it out for FREE today!! * Follows the traditional rules of Hokm. The way our grandparents would play it. * With a promise of constant updates built from your feedback! Zoo Story 2™ - Best Pet and Animal Game with Friends! 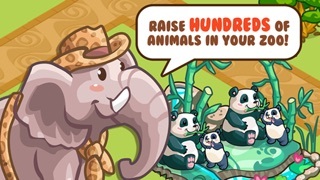 Build the Best Zoo to EVER live on your mobile device. Lion + Tiger = Liger! Elephant + Polar Bear = Mammoth! Eagle + Capuchin Monkey = Flying Monkey! 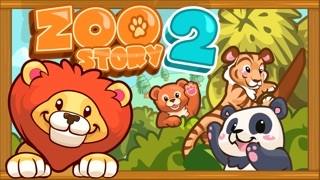 Everything is better in Zoo Story ...More	2! 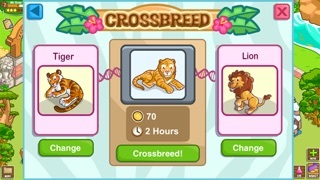 - DISCOVER new animals by CROSS-BREEDING! - BREED unique babies - watch them play with others! - Build and upgrade BEAUTIFUL HABITATS! 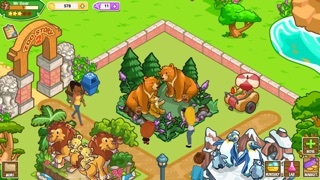 Animals in Zoo Story 2 don’t just sit on green squares! - Meet NEIGHBORS and make FRIENDS. Tour zoos and take photos of their animals! - FREE WEEKLY updates with new animals, decorations, and breeding combinations! 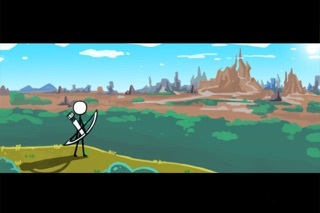 Zoo Story 2 is the BEST looking FREE Zoo game for your iPhone, iPad or iPod Touch! Please note: Zoo Story 2 is an online only game. Your device must have an active internet connection to play. 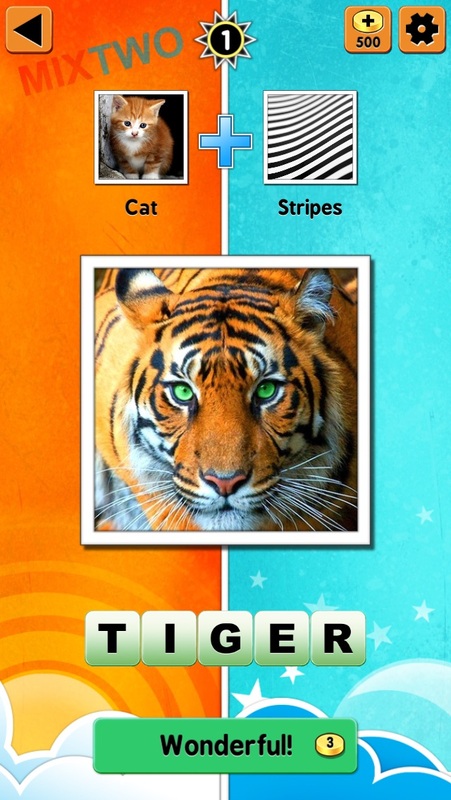 Please note that Zoo Story 2™ is free to play, but you can purchase in-app items with real money. To delete this feature, on your device go to Settings Menu -> General -> Restrictions option. You can then simply turn off In-App Purchases under "Allowed Content". In addition, Zoo Story 2™ may link to social media services, such as Facebook, and Storm8 will have access to your information through such services. Online shopping for the latest electronics, fashion, phone accessories, computer electronics, toys, garden, home appliances, tools, home improvement and more. 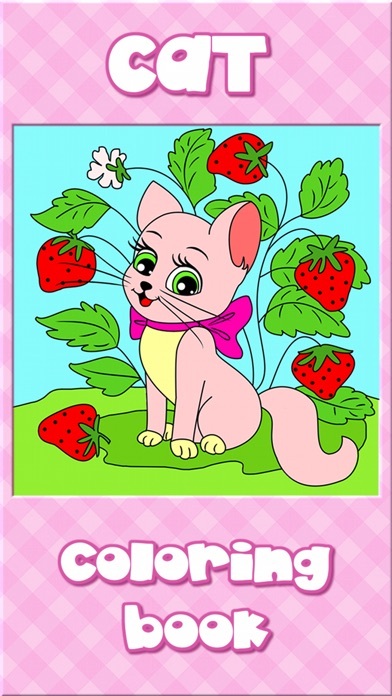 Cat & Kitten Coloring Book is an addictive coloring entertainment for all ages! 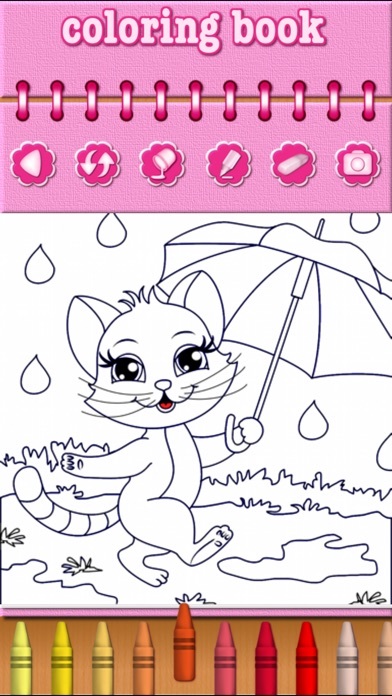 - Simple an easy freehand drawing mode which never comes over the border. - Color fill mode just to to select and fill any part with desired color. 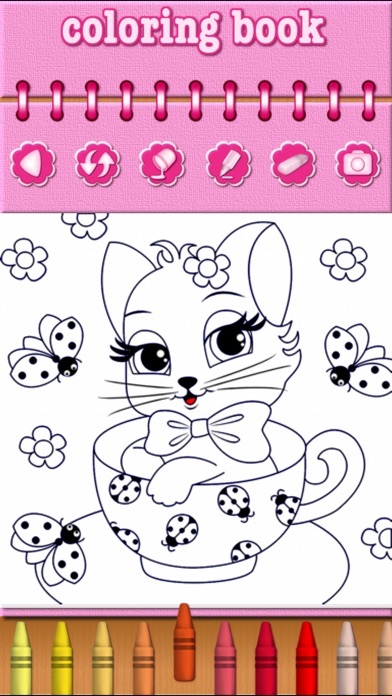 - Erase mode for fine erasing or complete coloring reset. - Save, share and print your works on any connected devices. - Slim and kids friendly user interface. - Nice relaxing ...More	background music, or use your own background music, if you like. -Universal app which works on iPhone, iPod Touch and iPad. - Improve their hand-eye coordination. - Help kids to develop their creativity. 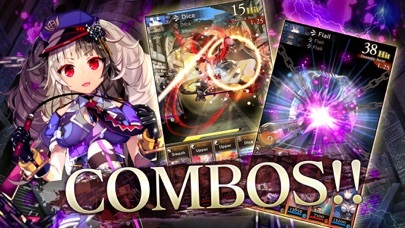 Mix up attacks to create INSANE COMBOS! SLAMMING them back into the ground? OK! debuffs and skills? It's all up to YOU! Who knew fighting could be this EASY!? new talent breath life into these stunning characters!! Are you a fan of ANIME and MANGA? 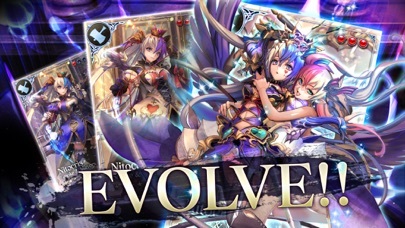 You won't be disappointed with the ART in Ishtaria! built, a land of blood and tears. at the end of this cursed Age. where STORM consumes crop and kin. Iphone 4S, iOS 6.0 or newer. 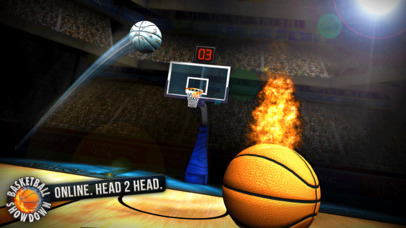 Match up against your friends, your enemies, or anyone worldwide in a head-to-head Basketball Showdown! 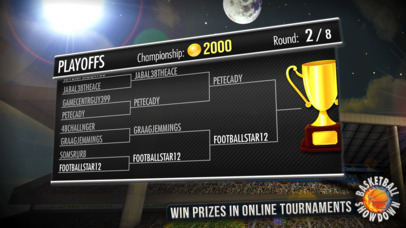 Win prizes in online tournaments or compete in single player seasons as your favorite team. Then put your winnings to use by unlocking unique basketballs and upgrades. 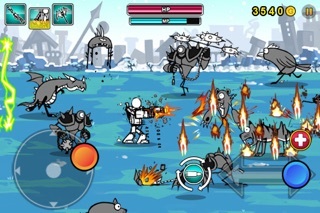 Beat down ...More	opponents with your skills AND your popularity. Add friends to earn rewards and steal experience points from your opponents! Hyper-realistic graphics and heart pounding multiplayer action turn you into a superstar. 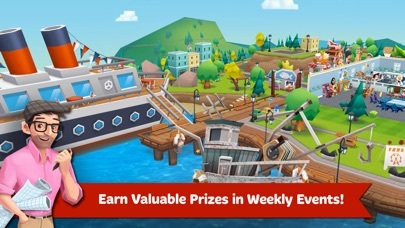 And find out why Naquatic apps like Guncrafter and Shooting Showdown have lit up the top charts and been featured by everyone from Apple to IGN, AppAdvice, and TouchArcade. 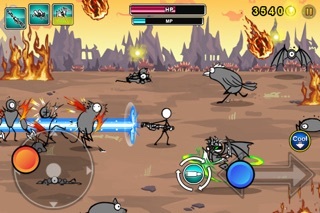 Now enjoy the full version of Cartoon Wars: Gunner+ for FREE! 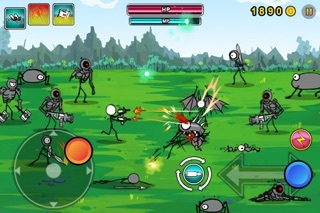 Cartoon Wars Gunner is a side scrolling, action-packed game incorporating elements from RPG and adventure genre. In the midst of war in the Cartoon World, a king devised a deadly plan to slay the much-praised Captain J, as his presence was threatening the king's position. Chased with ferocious troops on his back, Captain J fled into the ...More	mountains with a serious injury. The arrogant king, who once hailed his troops for the victory, faces an iminent danger yet again with his foe, Captain J. 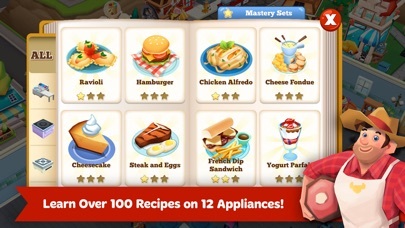 Restaurant Story 2 is a fresh new cooking experience alive with smiling customers, colorful ingredients and delicious recipes! Learn new dishes, design and decorate, and build the restaurant of your dreams! • COOK traditional and creative meals to cater to the tastes of your adoring customers! • COLLECT healthy, farm-fresh ingredients to learn and cook with! • LEARN new recipes to expand your menu and introduce a variety of ...More	new, tasty flavors! • GROW your restaurant and meet new Grocers offering special ingredients like produce, seafood and exotic foods! 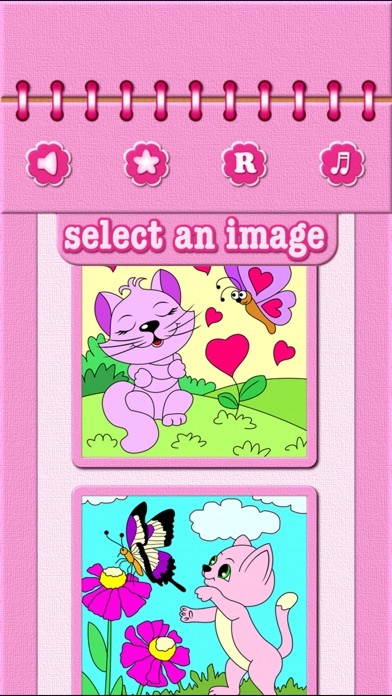 • EXPLORE a fully 3D world filled with happy customers and colorful scenery! • BUILD your Kitchen with new Stoves, Ovens, Drink Makers and more! • DECORATE with ease! Buy a design once, change as much as you like! • VISIT your friends to leave Tips on their tables! What will you do with your new Restaurant? 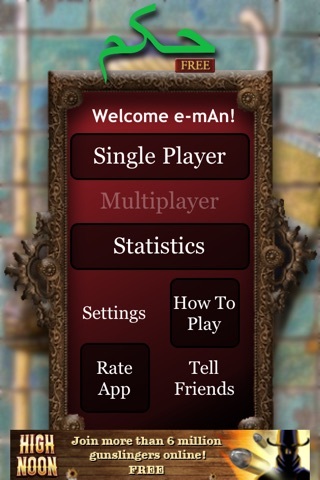 Come and play the BEST looking FREE restaurant game for your iPhone, iPad or iPod Touch! 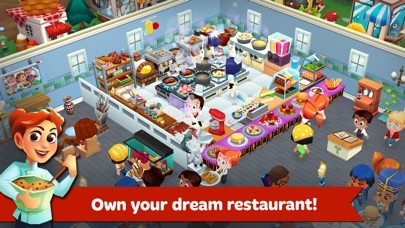 Restaurant Story 2 is an online only game. Your device must have an active internet connection to play. 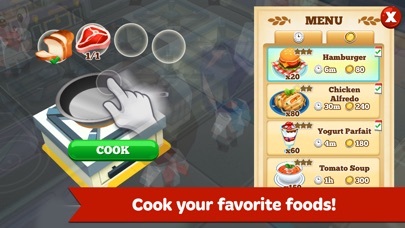 Please note that Restaurant Story 2 is free to play, but you can purchase in-app items with real money. To delete this feature, on your device go to Settings Menu -> General -> Restrictions option. You can then simply turn off In-App Purchases under "Allowed Content". In addition, Restaurant Story 2 may link to social media services, such as Facebook, and Storm8 will have access to your information through such services. 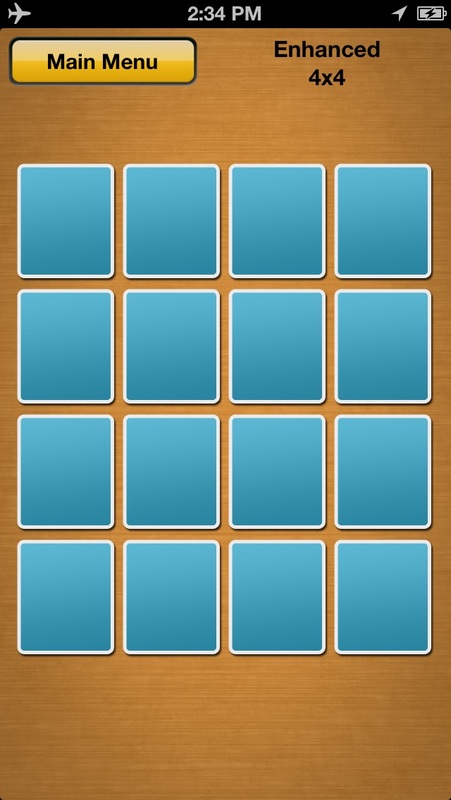 The classic card matching game. Played over 55 million times. Test your memory! 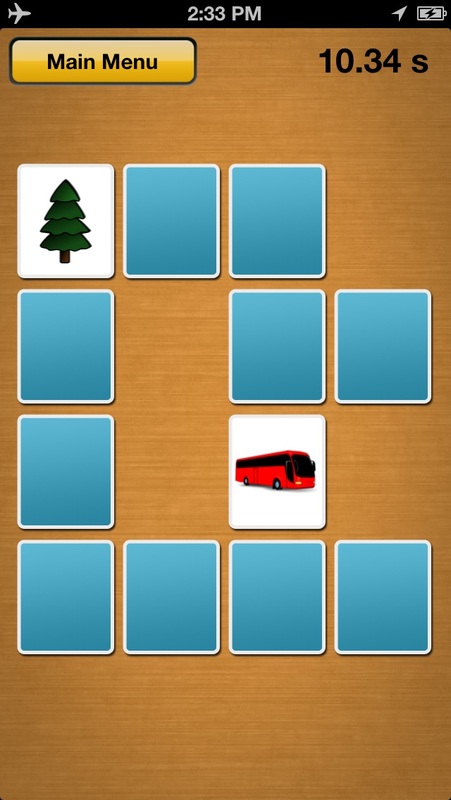 Simply flip the cards to reveal a matching pair. Race against the clock in single player mode or challenge your friends in the multi player mode. 4x4 and 6x6 on iPhone and iPod Touch, plus 4x5 and 5x6 boards for the ...More	iPad. Beat your own best time and compete against your friends. For 2, 3, 4, or 5 players. 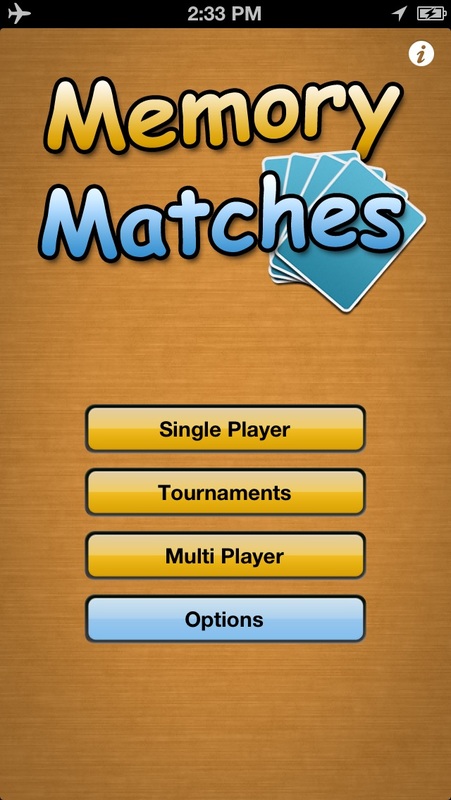 Place your iOS device in the middle of your group and see who can find the most matching pairs. Developed for the 4th generation iPhone and iPod Touch Retina display and iPad. Track your best times for all board sizes, now with OpenFeint and Game Center support to share and compete with your friends and others. Don't just watch the trends, make them! 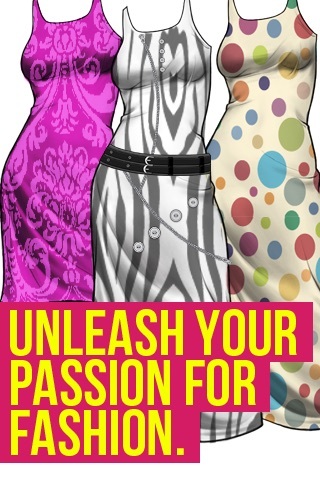 Style Studio is the only App that lets you create, customize, and share your own fashions. Tops, jackets, dresses, skirts and pants with an endless array of material and accessories. 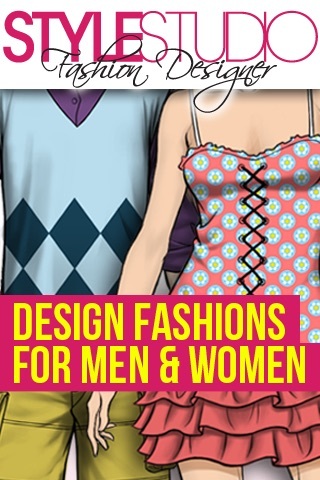 Now with both male & female models and fashions. Personalize designs with your own graphics and even use photos right from your device. Style Studio: Fashion Designer Lite is a free version of the fun and creative ...More	fashion design suite created by XMG Studio, a winner in the 2009 Best App Ever awards. Style Studio: Fashion Designer has been featured by Apple as "New & Noteworthy" and a week later in "What's Hot!" Also featured as part of Apple's "Fashion -- Apps for the Clothes Minded" feature alongside Top Designer's such as Chanel, D&G, Gucci, Dior, Fendi and Hugo Boss. Have you dreamed of designing your own fashions and seeing them on a magazine cover? With Style Studio you can create your own line of custom designs from casual chic to haute couture. Dress one of the models with your designs, add some props, and lay out your very own magazine cover. 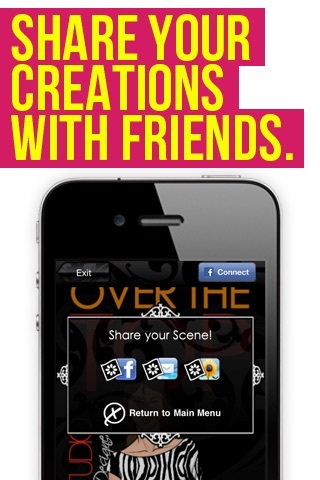 Show off your talent by sending your fashions and layouts to friends on Facebook, Twitter or email. * Add buttons, belts, bows, pockets and more. 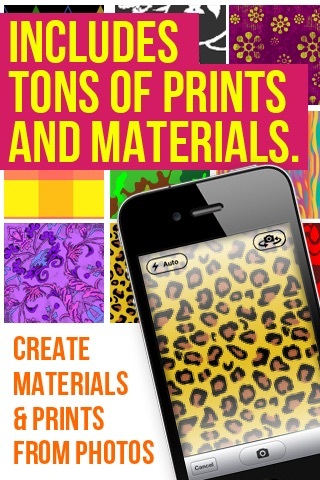 * Import photos and images to make one-of-a-kind designs! Enjoy this free preview and upgrade to the complete Style Studio for full access to all available styles and fashion modes. 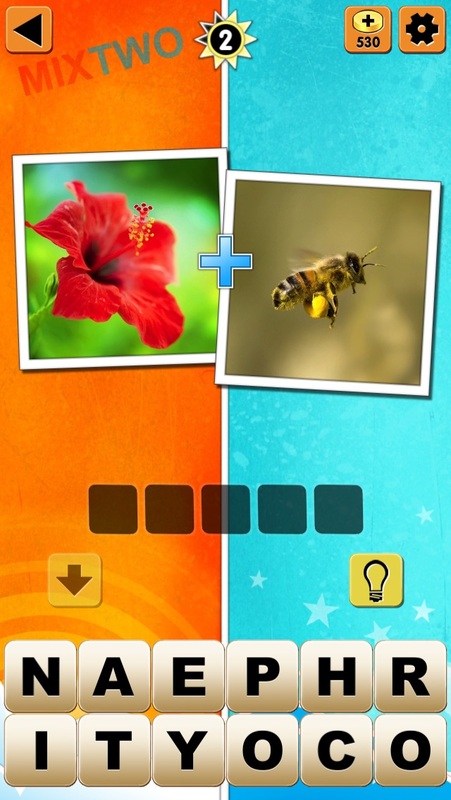 Mix two pics... What do you get? 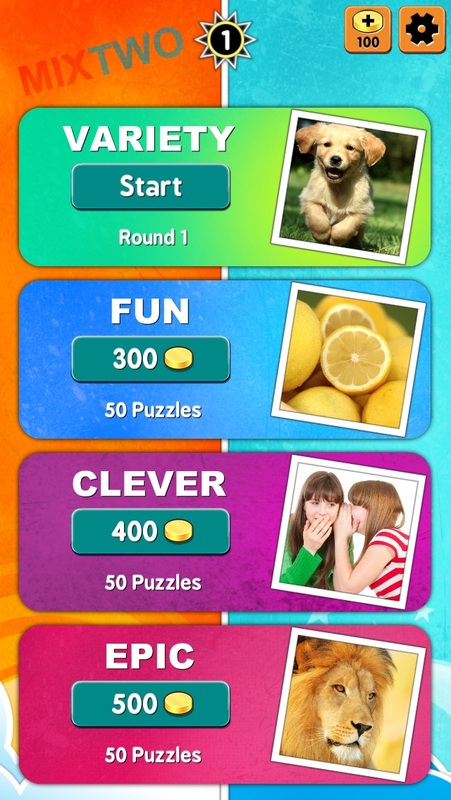 "More mentally challenging and satisfying than the four pictures games!" 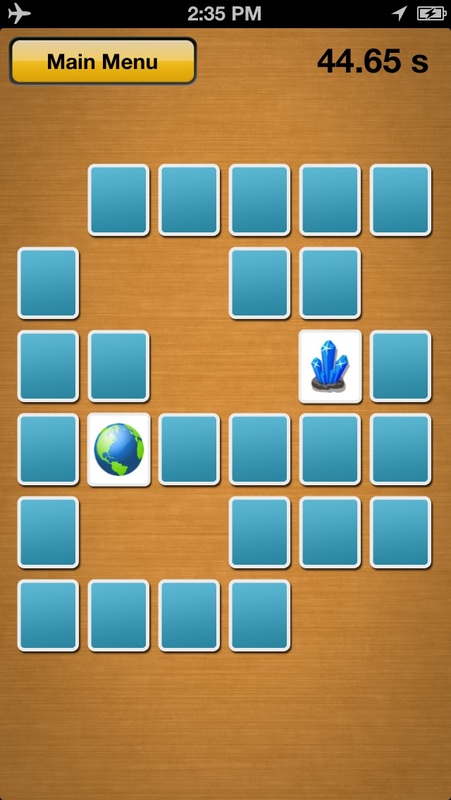 A game that’s as simple as it is wildly addictive! Each puzzle contains two pictures. When mixed you get something new. What is it? Fire + Water = ????? Download ...More	it now to start the fun! 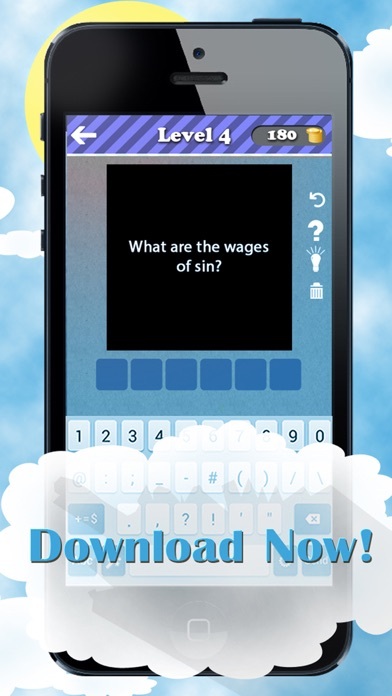 Test your knowledge with Bible Trivia Quizzes and Questions. Have fun testing your knowledge with our challenging trivia questions and answers about different Biblical subjects. Great trivia fun for kids, children, teens and adults to see who can answer the most Bible Quiz Questions. The whole family can join in answering Bible Trivia Game Questions. This is a fun way to test and improve your bible knowledge. - Stuck? No worries! 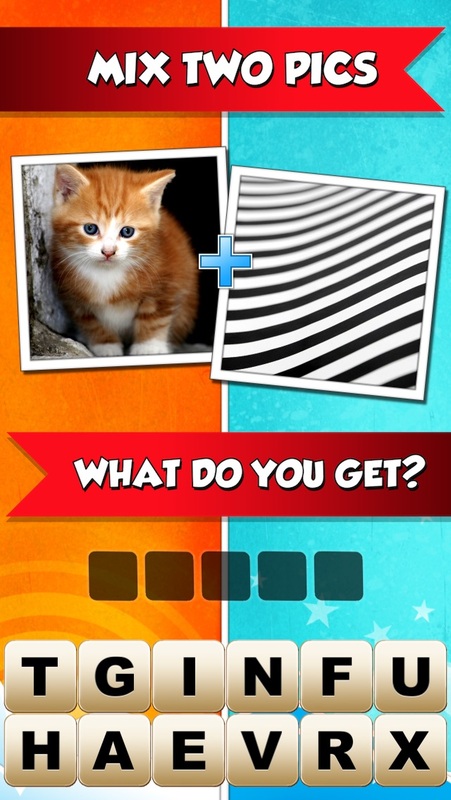 You can get hints by revealing a letter or remove some letters. 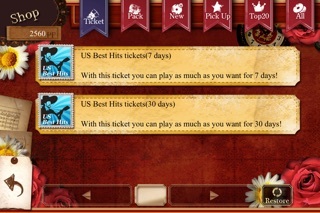 - Want to play again from the beginning? Yes, you can restart the whole game by click on "RESTART" button. 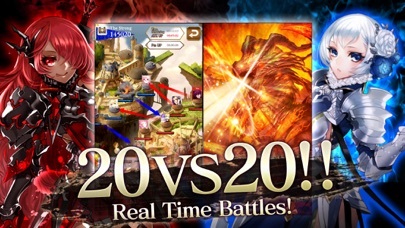 ☆★Greatly popular☆★ The online mode BATTLE ARENA! Connecting via a network, you can play against 4 people on a piano battle! 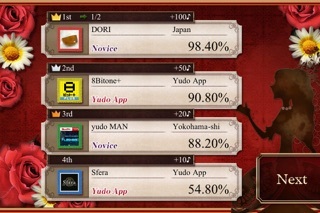 Enjoy the PianoMan player and the Piano Battle all around the world! J-Pop Songs are service of only Japan. For initial treatment, must be connected to the network. Recommended for connections over ...More	Wifi. makes you feel like a real pianist! Of course, extra songs can be added to the default song list! 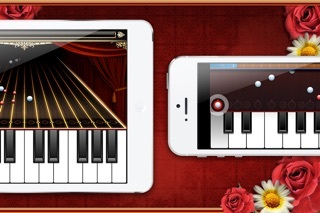 With Piano Lesson PianoMan, you can enjoy your performance even if you don't play piano. 1. You can select and download the songs you like. 2. 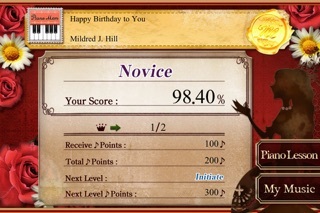 Regulation of the speed with 10 level scales: you can play slowly to begin and then increase the speed. 3. Adjustment of the accompaniment's sound volume. 4. You can play against 4 people via a network connection. 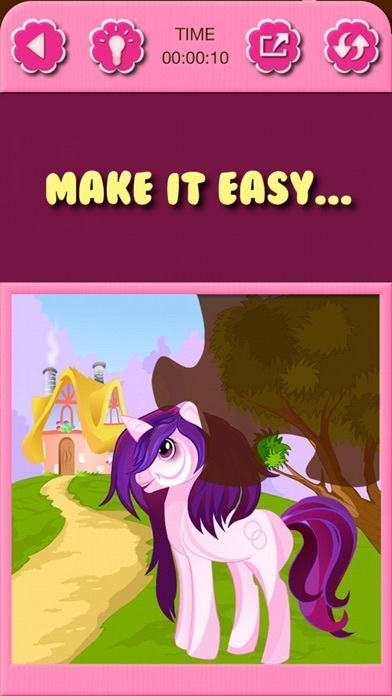 If your kids love Ponies and Jigsaw Puzzles - here is the app they would adore! 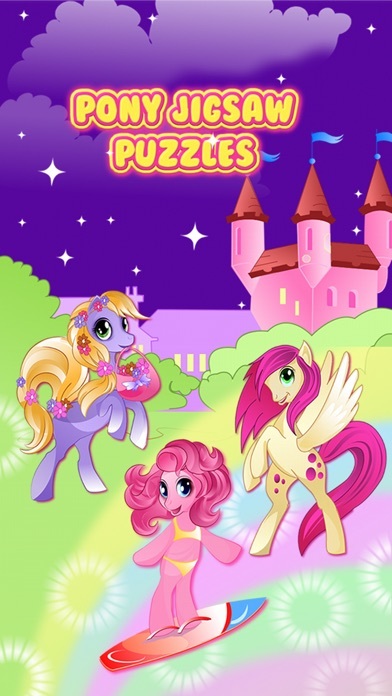 Pony Princess Jigsaw Puzzles is new classical Jigsaw Puzzles solving game for your iPhone, iPad and iPod touch devices and even more! 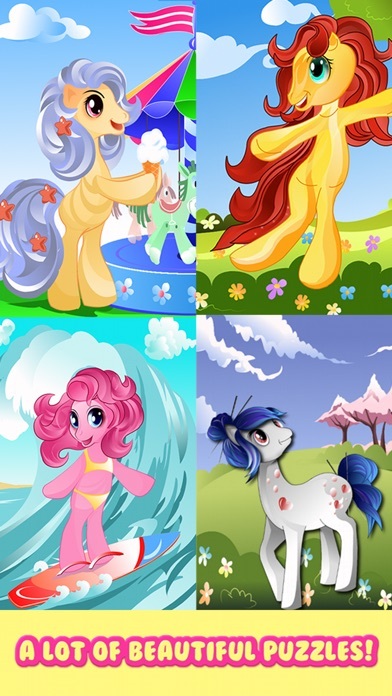 Inside the game there are 28 great handmade puzzle pictures collected on the popular pony themes. Every puzzle can be played with up to 11 different sizes from 4 (2x2) pieces up to 144 (12x12) pieces! This game was ...More	specially designed for kids with simple and clean user interface and very intuitive scroll, drag & drop control of the puzzle pieces, so that even 2 years old kids can play it! Deep in the heart of Louisiana lies America’s oldest swamp – a million miles of inhospitable bayous, marshes and wetlands where nature rules and humans struggle to tame it. Alligator hunting is one of the most exciting, and dangerous, activities one can engage in; and now’s your chance. Tear through the swamps of Louisiana and hunt the biggest and baddest gators around. Simulating the life depicted on the hit History™ show Swamp ...More	People, set-up camp in the deepest reaches of the swamp and prepare yourself to hunt and race through the bayous. Learn the ways of swamp, survive deadly encounters with its residents, and show your friends you’re the best swamper on the leaderboard. · Races – race against AI swampers in 8 different courses. 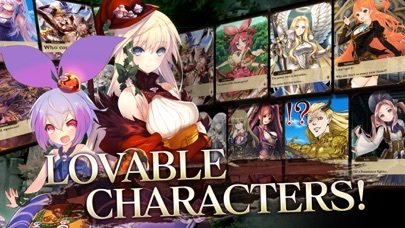 iOS-Compatible.com is an independent fan website and has not been authorized, sponsored, or otherwise approved by Apple Inc.